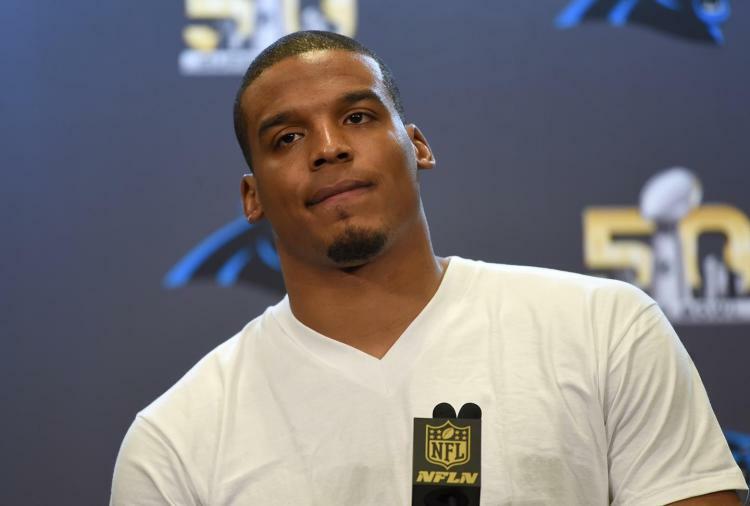 Fresh off their solid victory over the Cincinnati Bengals on Sunday, the Carolina Panthers showed up bright and early Monday morning to help out in the community. Players and staff, including Head Coach Ron Rivera and owner David Tepper were present and accounted for at the Second Harvest Food Bank of Metrolina. The goal was to stuff 1,500 boxes in two hours; a daunting task made all that more entertaining by a live DJ and competition among the players. Tepper was elbow to elbow on the assembly line but had time to bust a move to “Tricky” with Mario Addison. Coach Rivera took a short break to survey the scene while singing Montell Jordan’s “This is How We Do It”. 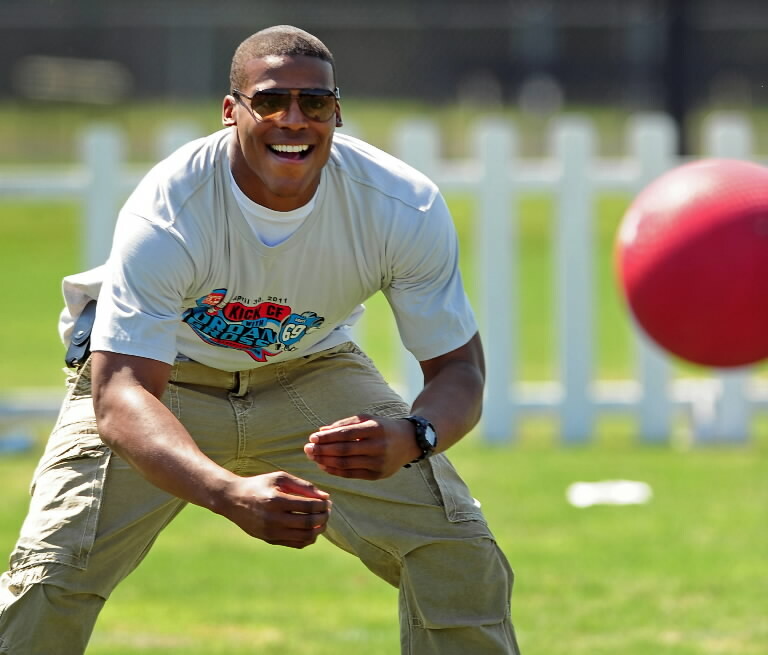 The father-son duo we all love, Greg Olsen and Christian McCaffrey appeared to be in heavy concentration as Olsen yelled for his teammates to pick up the speed. 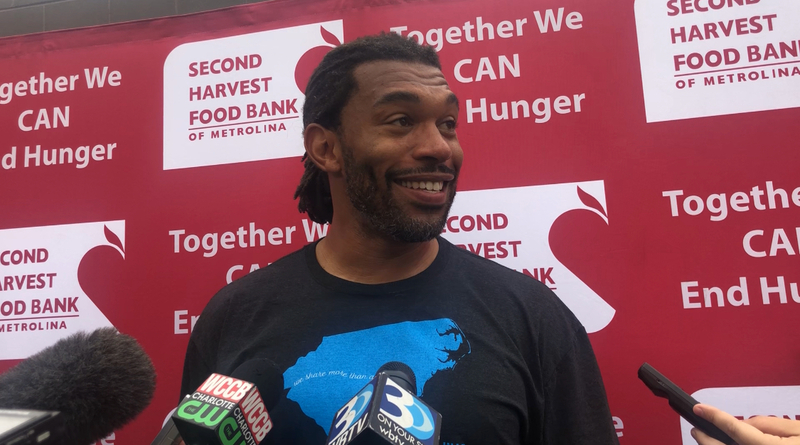 Julius Peppers stopped by and spoke with media about how important it is to assist in Hurricane Florence relief efforts and how proud he is of Tepper for his community involvement. Of course he had to get in a jab about which side was packing the pallets quicker. Flip through the pages for more sights and sounds from the event.